Home » What Is a Manufactured Home? What is a manufactured home? A manufactured home is a home of quality, craftsmanship, and pride. Constructed with skill and built to meet the highest standards, today’s modern manufactured home is one that will last a lifetime. Refine your building experience by choosing a manufactured home, which is ideal for young singles, professional couples, families, and retirees. There are no boundaries when it comes to designing your dream home. When planning your new manufactured home, you will work with your dealer to choose as many features on your manufactured home as you would if you were building a traditional house. 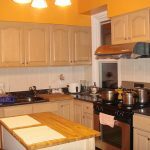 You will work with your manufactured home dealer to choose a floor plan that best serves your needs. This will be the perfect time to add a spacious living area, include multiple large bedrooms, plan that hobby room you’ve always wanted, or finally have your own walk-in closet. When reviewing floor plans, you can discuss the type of ceilings you prefer, installing a stone fireplace, adding a whirlpool bath, and even mounting skylights. Modern manufactured homes also provide consumers with choices of exterior finishes that include durable wood or vinyl siding. You can enhance your home’s appearance by adding a deck, including stone accents, or choosing steep roof pitches for a modern, residential look. Manufactured homes are built inside temperature-controlled environments. This means your home is protected from theft and vandalism during the building process. Your building materials are not exposed to the natural elements of sun, rain, or snow that can cause damage during construction, thus improving the overall quality of the finished product. 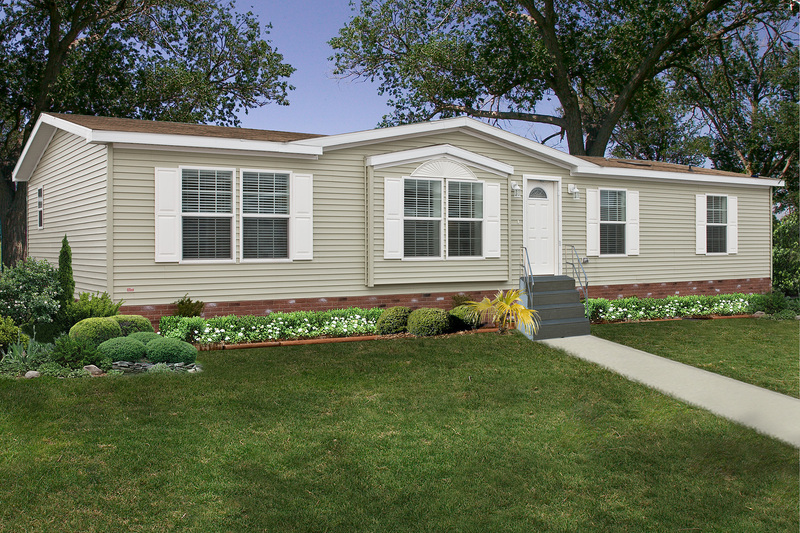 Due to advancements in the building industry, the technology used to construct manufactured homes has vastly improved. Today, manufactured homes are planned with advanced software programs, designed with modern floor plans, and built with premium materials and brand-name appliances. What is a manufactured home? The modern manufactured homes of today are designed for affordability. 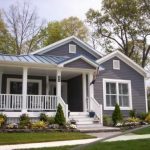 A manufactured home can offer comparable style, comfort, and value at a fraction of the cost of building a traditional house. This substantial price difference can make home ownership a reality. It’s no wonder manufactured homes have become an affordable housing choice for more than 20 million Americans.